Mr. Rikhye’s practice focuses on representing hospitals, physicians, and other healthcare providers in New York State. He writes and argues appeals and motions in the trial and appellate courts of the State of New York, including its highest court. 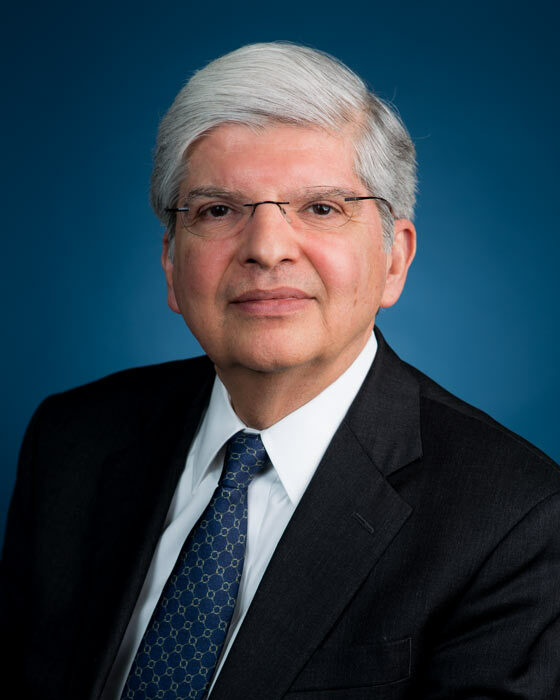 He is a founding member of The Asia Society’s Council on US-India Education, and the convener of two symposia at the New York City Bar Association: (1) Doing Business in India and (2) International Trade and the Environment. He has served as a judge (Oral Argument) for the ABA Law Student Division’s 2011 and 2012 National Appellate Advocacy Competitions. Mr. Rikhye is Co-Chair of the American Bar Association’s Section of International Law South Asia/Oceana & India Committee. He is a past Chair of the International Trade Committee of the Association of the Bar of the City of New York, and a past member of its Committee on Asian Affairs and Council on International Affairs. Publications: Past Editor-In-Chief, India Law News – 2012-2016 India Law News is a quarterly publication of the India Committee of the American Bar Association’s Section of International Law.